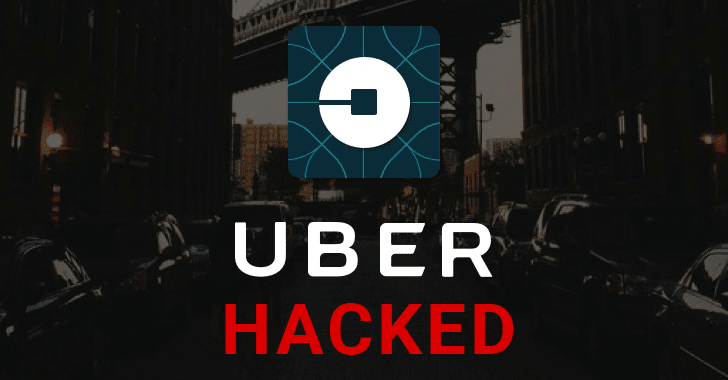 According to Bloomberg report, former Uber CEO Travis Kalanick learned of the cyber attack in November 2016, when the company was negotiating with the Federal Trade Commission (FTC) on a privacy settlement. So, the company chose to pay the two hackers $100,000 to delete the stolen information and keep quiet about the incident and finally agreed to the FTC settlement three months ago, without admitting any wrongdoing. Uber Technologies Inc. only told the FTC about the October 2016 data incident on Tuesday, when the breach was made public by Bloomberg. However, this secret payment eventually cost Uber security executives their jobs for handling the incident. Uber is notifying regulatory authorities and offering affected drivers free credit monitoring and identity theft protection. The company also says that it is monitoring the affected accounts for fraudulent activity and that riders do not need to take any action against this incident. It’s likely that Uber will be forcing its customers to reset their passwords for its app.